The Sanitary District office is located on the upper level of the Norway Town Hall. 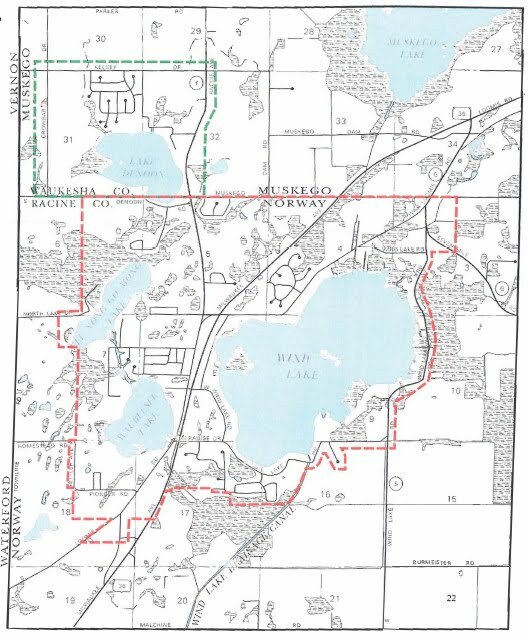 The Sanitary District is a single purpose utility for collecting and treating wastewater within the Norway Sanitary District, including the Lake Denoon area in the city of Muskego. Sewer bills are mailed quarterly on or before the 1st of March, June, September and December. After hours, please use payment drop box located outside Norway Town Hall (near flagpole). A penalty of 10% will be added to bills not paid by the end of the billing month. * To sign up for automatic payment withdrawal, please stop by our office to fill out a form, or print the ACH form below and return to the Norway Sanitary District Office.